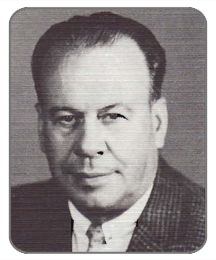 Coached Bell Township 8 years -Class B Westmoreland Champs; Brownsville High School 9 years -WPIAL AA Champs 1940, 1943; California State College Champs 1 Penn State freshman team -6 undefeated teams in 24 years. Bowl games: Gator -3 years, Orange 2 years, Cotton 1 year, Liberty 2 years. Five Brownsville players on 1948 Cotton Bowl team. Mon Valley Big 6 Coach 1943. Forty-one years coaching -never a losing season. Selected twice to West Virginia’s All State Team. 1939 First Team Pitts­burgh Press Consensus All District Team. Captain of basketball and baseball teams 2 years. Batted .330 average for 4 years. In service 1941-46 outstanding athlete at Fort Devons. 1944-45 played for Nashville Air Center outstanding Service team. Led the Nashville City League with .371 batting average. 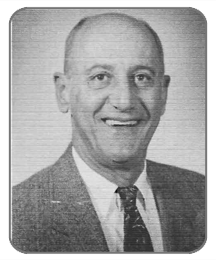 Second leading scorer in All-American Professional Basketball League in 1948 for Butler Cubs. Selected to league All-Star Team. Defensive Coordinator 1967-70 Utah State University; University of Miami Florida 1970-71; Linebacker coach 1971-74 Kansas City Chiefs & 1986 Defensive Coordinator; 1975-77 Cleveland Browns Linebacker coach; 1987-­94 Defensive Coordinator Buffalo Bills -4 AFL AFC titles and 4 Super Bowl appearances. 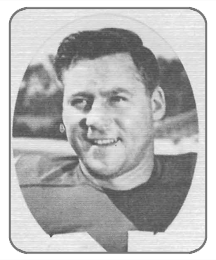 Played for University of Miami 1956·1960, Kansas City Chiefs 1963-66. Played in first Super Bowl. 1964 starting DLB in AFL All Star game. Washington Redskins leading ground gainer 1956. Selected for NFL’s Pro Bowl coached by Vince Lombardi. Steelers 1958-59. Played for Paris Island football team as halfback and established many Marine records. Played at Duquesne University and transferred to Villanova when Duquesne dropped football. All conference in football and baseball at Shaler High School. All star in Marines. Inducted into Duquesne University Sports Hall of Fame. 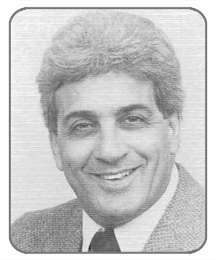 Head football coach University of Pittsburgh 1982-85 (25-18-3); 17 years college Assistant Coach at Boston University, Harvard, Pitt, Cincinnati, Notre Dame. NFL Coach (6 years) Atlanta Falcons, New York Jets. MVP 1959 Pitt-played more minutes than any other player; All East selection ’59; All America Honorable Mention ’59; East-West Shrine game; 5th round draft choice Boston Patriots. All-State, All County, All WPIAL–2 years. Coached football at Wilmington High School (50-12-2), Grove City High School (5-2-1). Westminster College (154-34-3) with undefeated teams in 1971,1981,1988, and 1989. 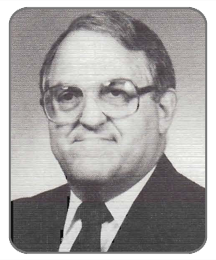 NAIA National Champion 1976, 1977, 1988, and 1989. 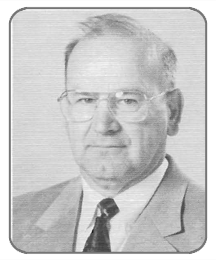 Pennsylvania College Coach of the Year 1990. 9 NAIA Play-Off appearances. Lettered and started 3 years as offensive & defensive lineman at Westminster College. Dapper Dan Award 1976, 1977, 1988, and 1989. Westminster All Time football team 1963. 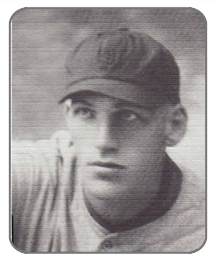 Signed with Beaumont in 1937, batted .383 in first minor league season. Detroit played 54 games, hit .345. Detroit 1946-53: All-Star games 1947-­48. 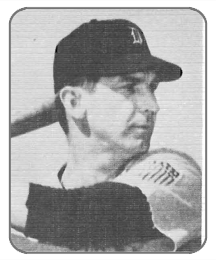 Player manager 1954-56; Detroit scout 1957-62; Coach 1962-66, Detroit 1st base hitting instructor. 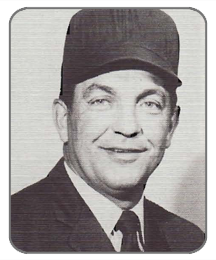 Cleveland Coach 1st base 1967-68. Montreal scout 1969-78. Montreal Major and Minor League hitting coach and scout 1979-84. Played on All-Service team managed by Mickey Cochrane. Over 40 years in car racing. 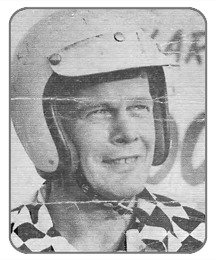 1954 Pittsburgh Racing Association Champion. Remained one of the top drivers into the 60’s. Won many races at Valley Raceway, New Kensington Speedway, North Hills Raceway, Leamerville, and Heidelberg. Was Dapper Dan winner for Racing in 1954 and 1956. Raced until he was 66 years old. Retired 1975. Five years in the Merchant Marines. JOHN PEARSON – Baseball, Football, Basketball, Boxing, Wrestling Swimming, Track & Field, Pistol & Rifle Shooting. Sponsored boxing, football and softball teams. Amateur and Pro boxer and High School football player. Golden Gloves Committee. Sponsored boxing 1956-59. President Model City Program -1st Ward early ’70’s. U. S. Air Force Boxing Champ 1943. Co-sponsored Hogan’S Softball Team 1960-62. Sponsored Skip’s Softball Team 1963-67. Pittsburgh Merchants Football team won 2 Honus Wagner league Heavyweight Championships, 4 National World Slo Pitch Championships. Football, Basketball, Baseball, Track at Washington High School. Football letterman at Pitt. Basketball and Football official 34 years. Officiated 800 Division I & ” basketball games and 700 PIAA and WPIAL basketball games. Worked over 315 Division I College football assignments which included 6 Bowl assignments and 7 Army/Navy games. Recipient of David Fawcett Outstanding Official Award. 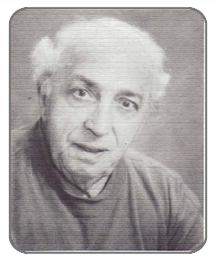 EAIFO President 1979-93. Commissioner of Tri-State officials for basketball and football for 28 member colleges. 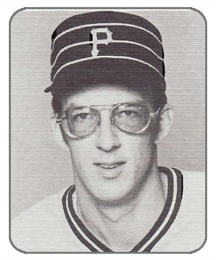 Pittsburgh Pirates: Established Major League record for most relief appearances (1,050) and most innings pitched in relief (1,436.1), tied Major League record for most consecutive games won by a relief pitcher (3), established National League record for most career games pitched (1,050) and career games finished (638), established Pirate record for career saves (158). Presently is color analyst for Sports Channel on Philadelphia Phillies broadcast. Homestead High School and Waynesburg College. NAIA All-American as Defensive Back and 2nd team Quarterback -1965. Washington Redskins and Jets. Total yardage record 5,380 at Waynesburg. Coach Scarry considered him best quarterback ever. Played basketball and track. Played Continental League and Canadian League. 1964 was second in country in total offense and third in passing offense. Held record for interceptions (9) in one season. All-State team. 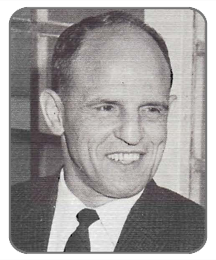 Became regular umpire on National League staff in 1960. Umpired 31 years of professional baseball. All Star Games 1961-66 and 1974-81. Division Championship games 1969-73 and 1976-80. Umpired 4 World Series; 1965,1971,1978, and 1983. Umpired Georgia Florida League, Piedmont League, Eastern League and International League. Worked behind the plate on Sandy Koufax’s perfect game. 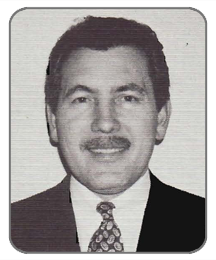 Began ninth year as Director of Umpire Supervision in 1994. Please Note: The information on this page is, as it was posted in the program for the 1994 Annual Dinner.